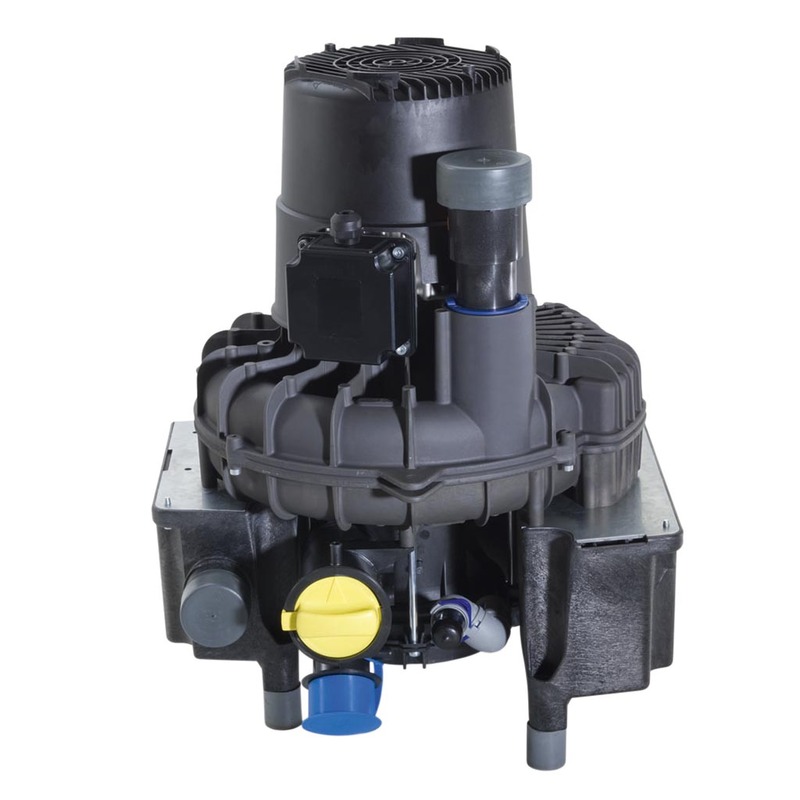 The VS 900 is a semi-wet two surgery suction motor with combined automatic separation. Two-in-one is the magic formula. Dürr Dental has once again been successful in combining two machines: a suction motor and an auto separator, which separates the mixture of secretions and solids.